The IBEW represents workers rights in all areas of the electrical industry, insuring job satisfaction for electrical workers. The National Electrical Contractors Association is the management association for electrical contractors. 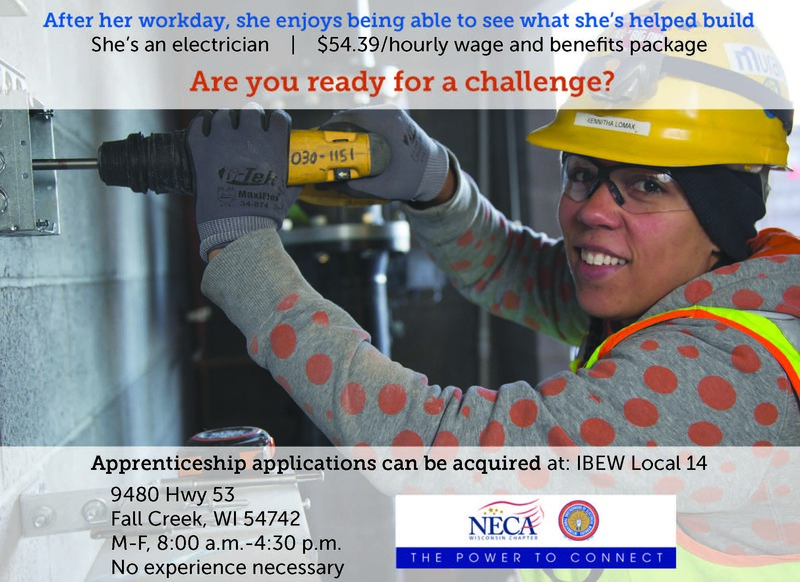 Together, the IBEW and NECA guarantee on time and on budget installations by supplying a highly skilled work force. 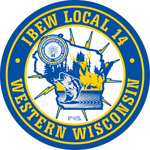 The Wisconsin state sponsored IBEW/NECA Apprenticeship Training Program is the very best in the industry AND welcome to the Local 14 web portal of the International Brotherhood of Electrical Workers. Our website was created to communicate with our members and all non-members and everyone interested in our union.